Podcast #178: Are You CHOOSING To Be Unstoppable Or Defeated? 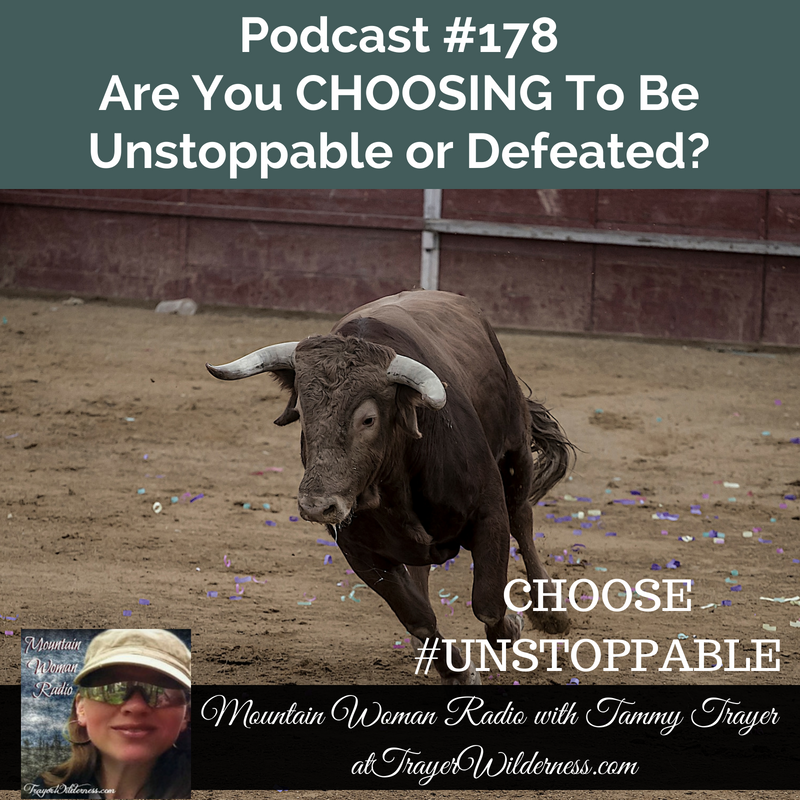 June 22nd, 2018: In today’s show I ask you the simple question – “Are You CHOOSING To Be Unstoppable Or Defeated? I also take the time to be very transparent and share with you our current circumstances on our homestead and how we are CHOOSING to be UNSTOPPABLE!